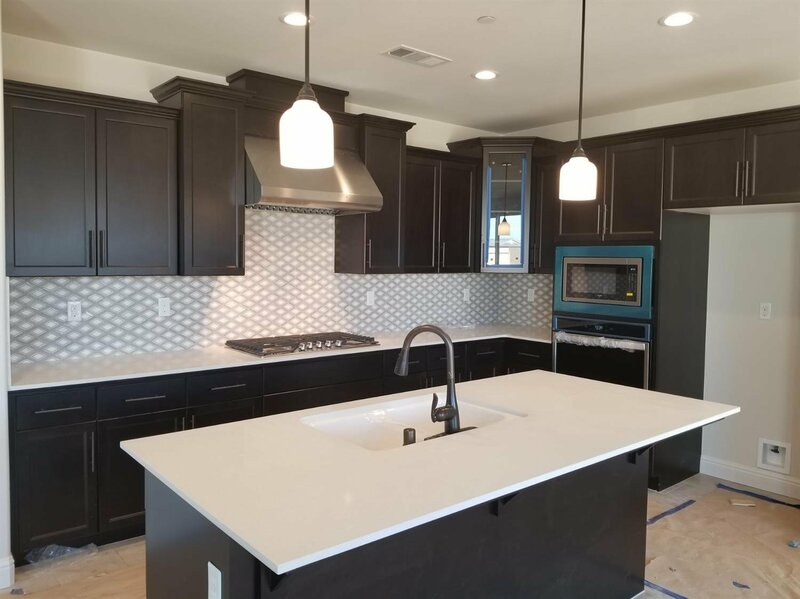 Built by Wathen Castanos Homes at the North Artisan Place neighborhood in Clovis is a brand new home at 1,884 SQ/ft with 3 bedrooms, 2 full baths and a Den. 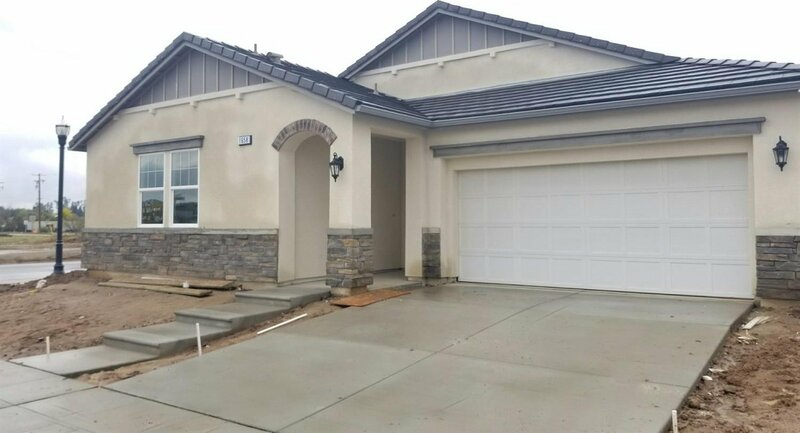 The home also includes a spacious 2-car garage on a large 7,200 sq ft lot with 11' side yard. Upgraded tile floors throughout. 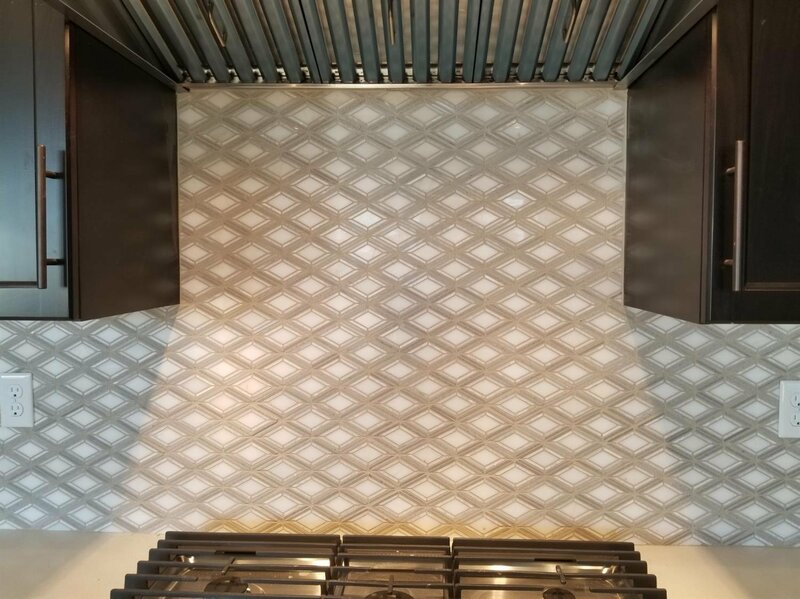 The kitchen features a built-in 5-burner cooktop, built-in microwave and oven. This home is a must see! Listing courtesy of WCP Real Estate, Inc.